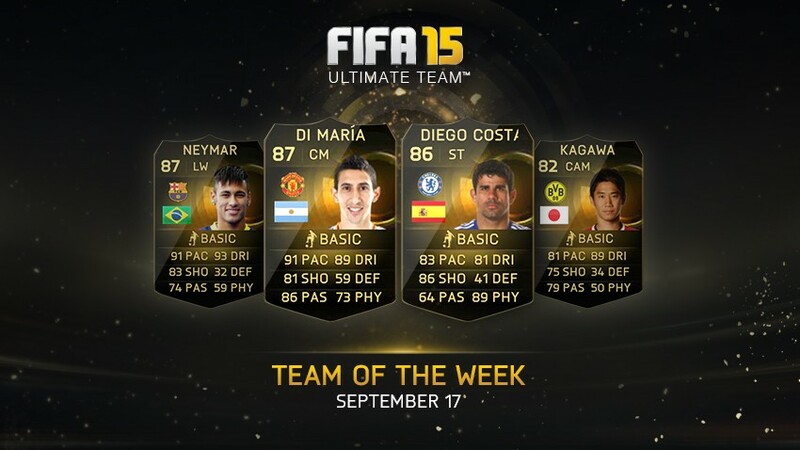 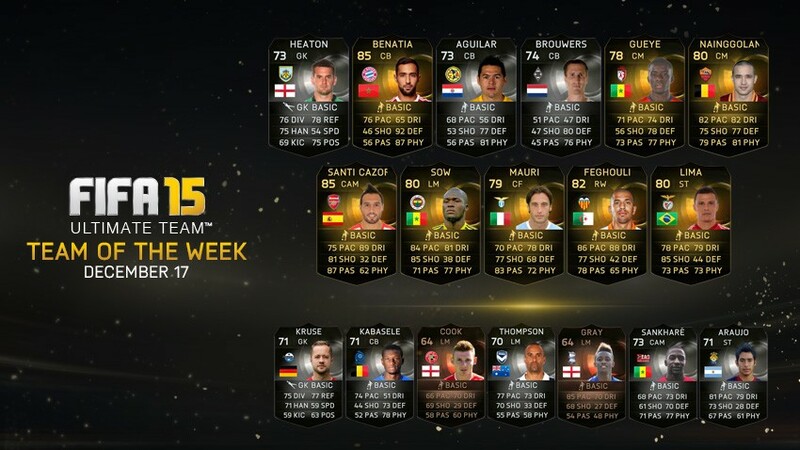 Challenge this week's Team of the Week in FIFA Ultimate Team. 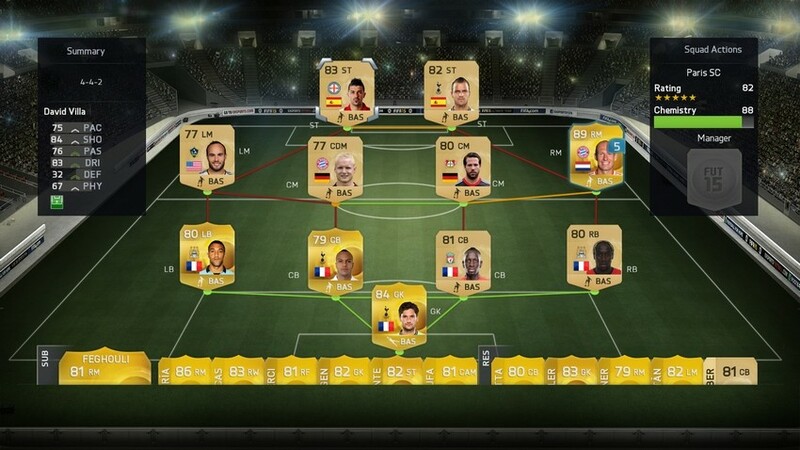 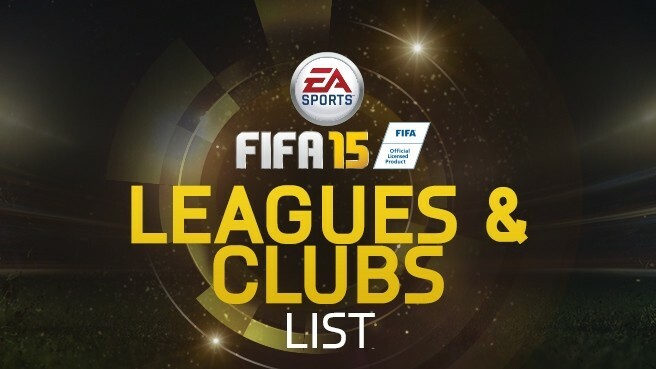 All the leagues, clubs and national teams available in FIFA 15. 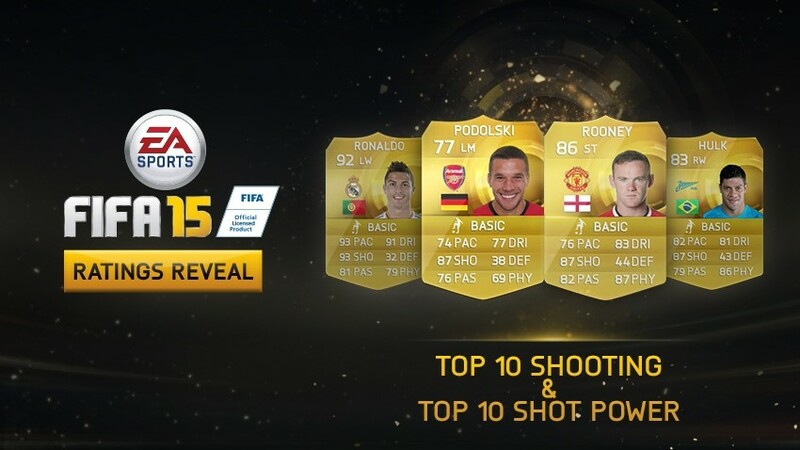 These are the Top 10 Shooting and Top 10 Shot Power players in FIFA 15. 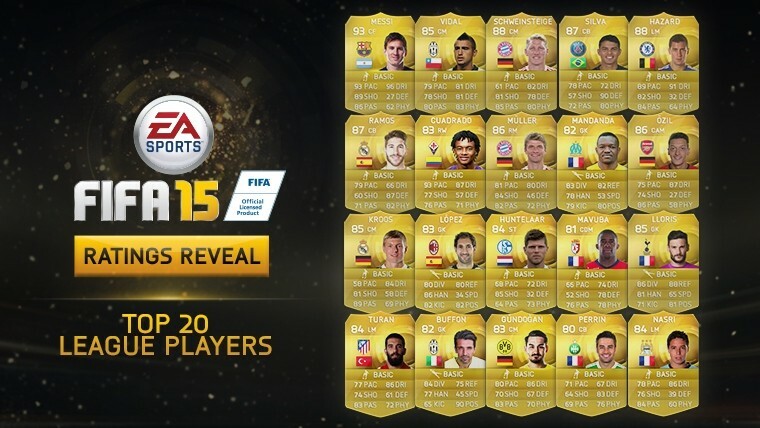 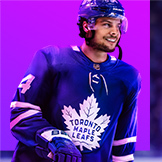 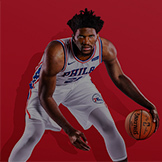 Find out which players have been given 5 Star ratings. 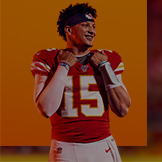 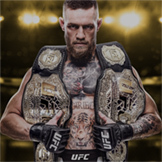 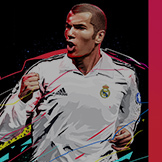 FIFA Ultimate Team Mobile features in a new mobile experience free to download on the Apple App Store, Google Play, and Windows Phone Store later this month. 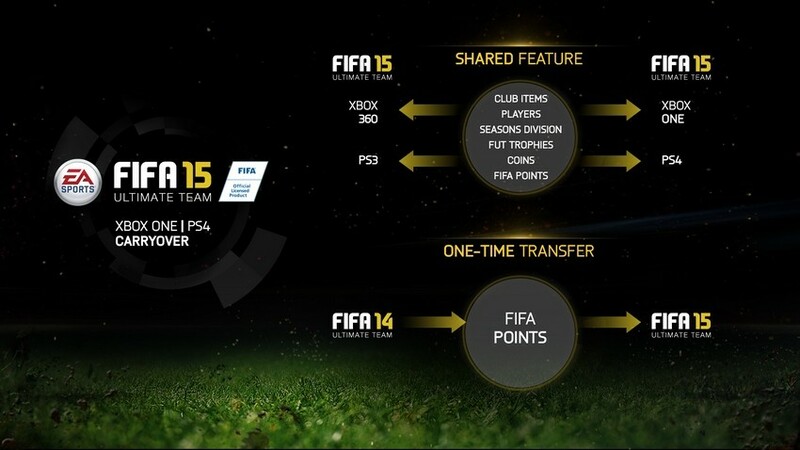 Details regarding FIFA Ultimate Team Carryover. 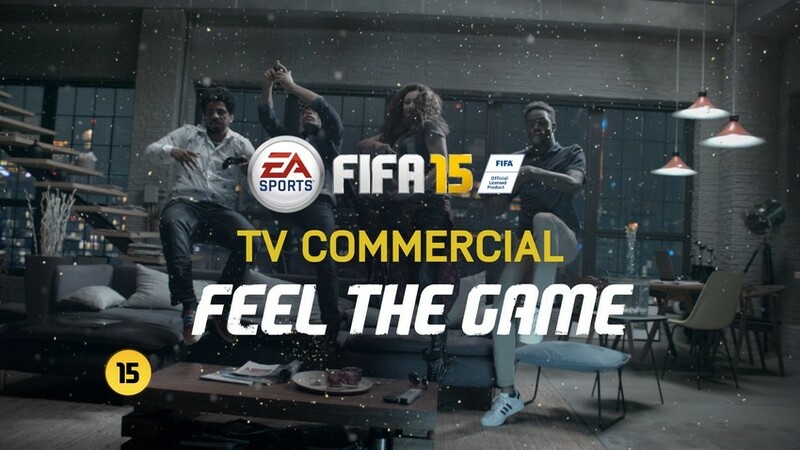 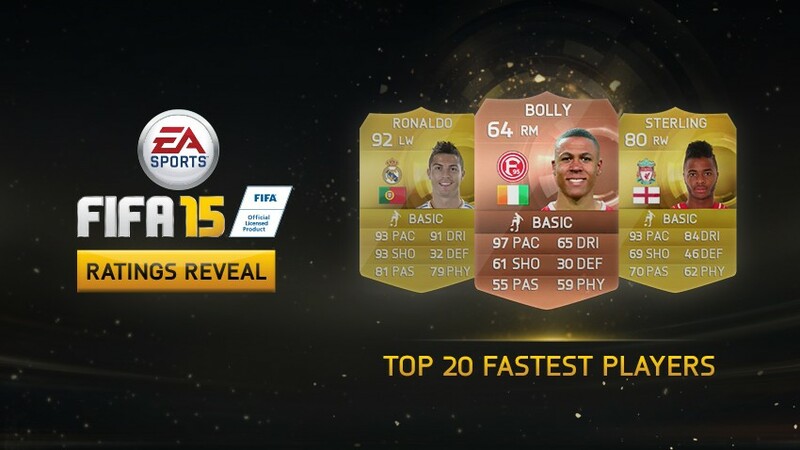 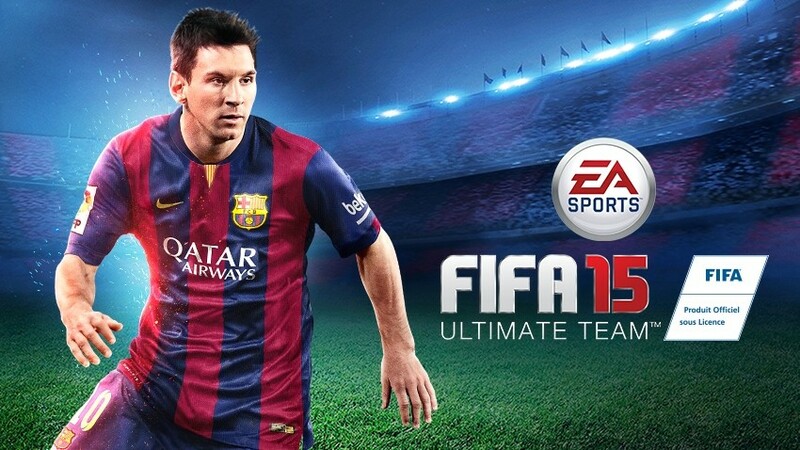 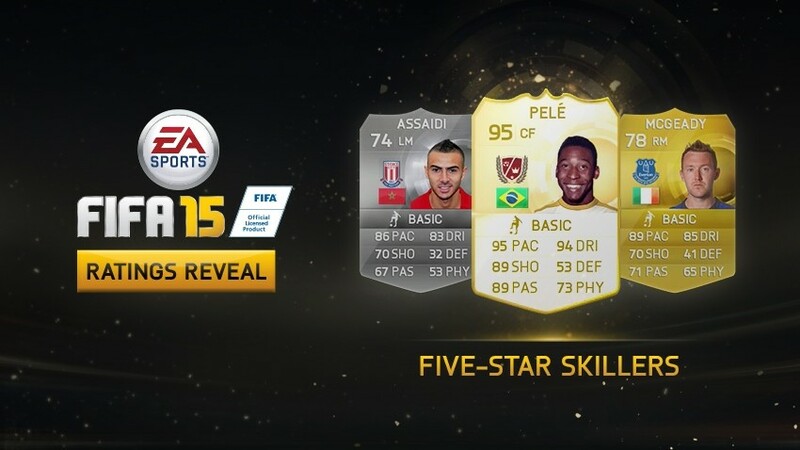 These are the fastest players in FIFA 15.